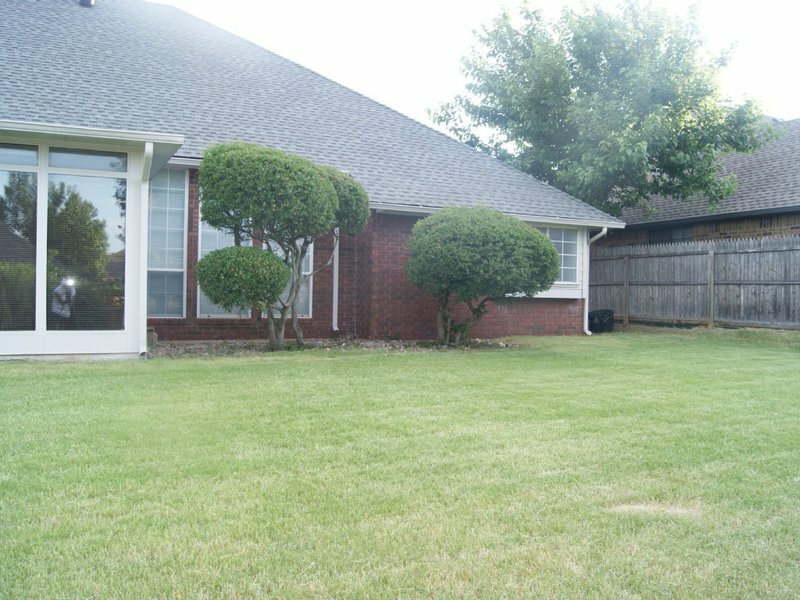 Paradise in the City at Remington is a cozy vacation rental located in a private and peaceful neighborhood in northwest Oklahoma City. 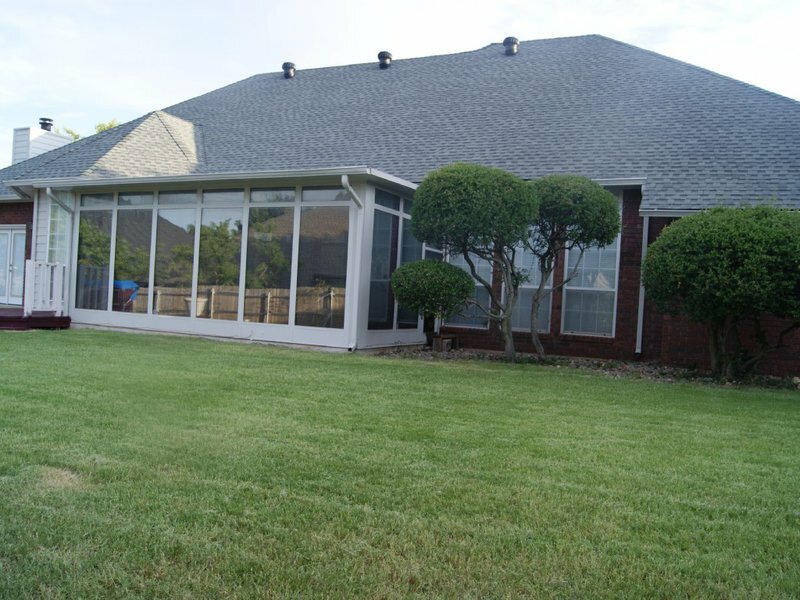 Enjoy the convenience of city life with the comfort of a suburban getaway at this unique rental. This property features four large bedrooms and a master suite complete with a spacious bathroom with a jetted tub. Bring the family and spread out in this home, which offers two living areas, two dining areas, three bathrooms, a library and a sun room with a ping pong table. 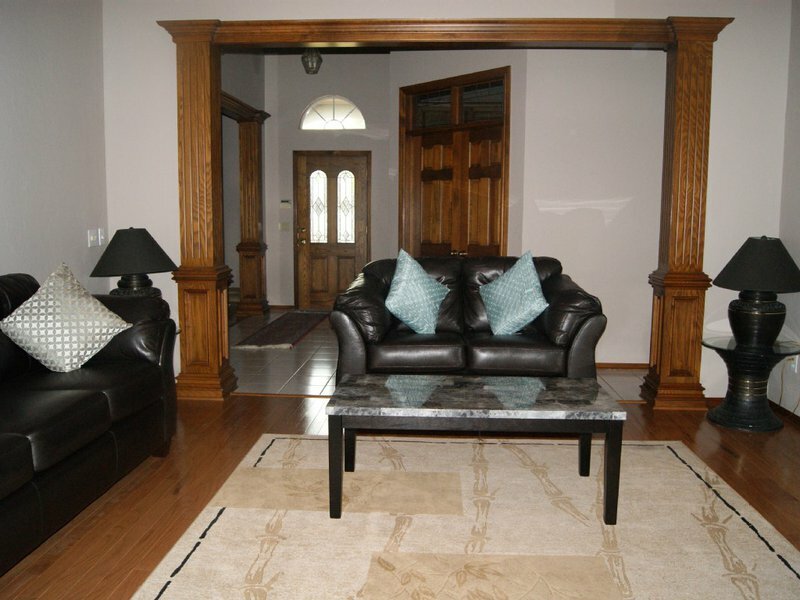 With four bedrooms, this house can easily accommodate a large group of friends or even a small family reunion. 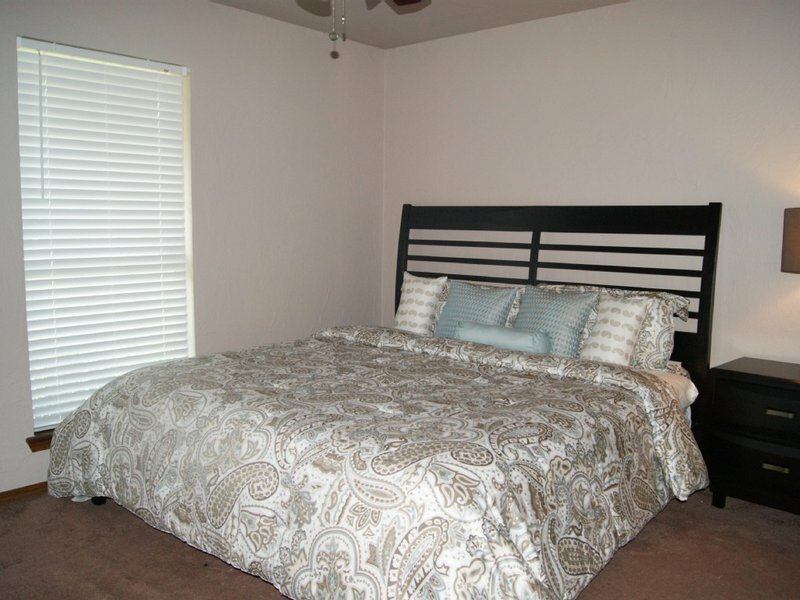 Two rooms feature king beds, one bedroom offers a queen bed and the fourth bedroom offers twin size beds. Enjoy amenities inside the home like flat-screen televisions, a washer and dryer, fully-equipped kitchen and more. Take advantage of the outdoor grill and a hot tub that seats six guests. 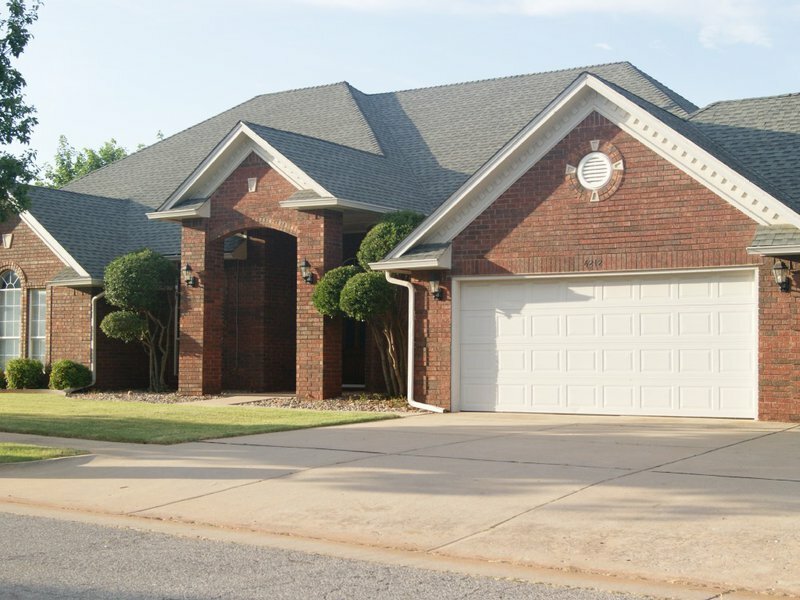 Paradise in the City at Remington is conveniently located near some of the best entertainment, shopping and dining destinations northwest Oklahoma City has to offer. Three night stay minimum. While every effort has been made to ensure the accuracy of the pricing listed above, prices are subject to change without notice. Travel north on Hefner Pkwy to NW 150 then go west on NW 150 to Remington Way. Travel south on Remington Way to 144 Terrace.